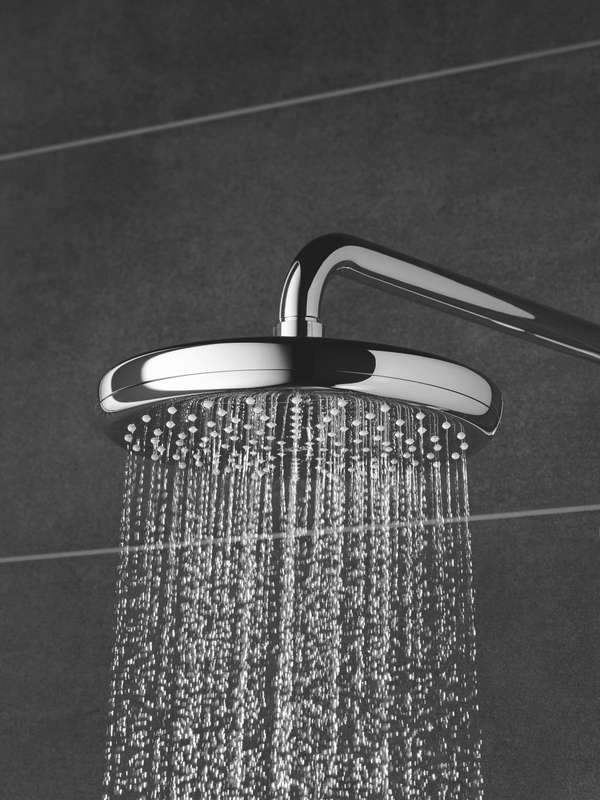 Why Smart home is the future? 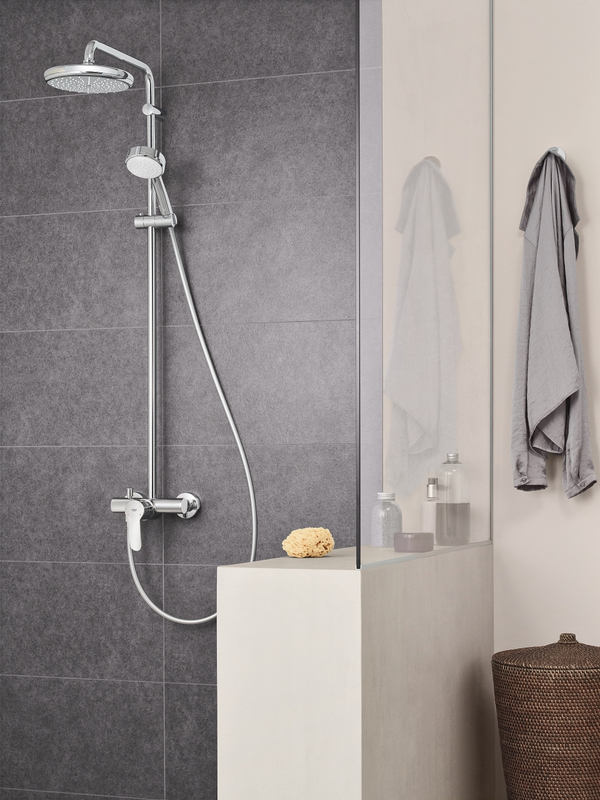 The login is currently only available for members of the GROHE SMART loyalty program. 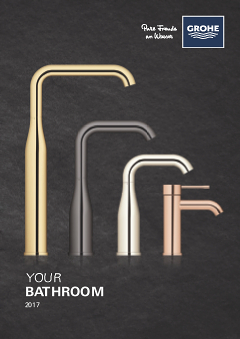 Please note: to login or register, you are directed to the GROHE Professional Portal. 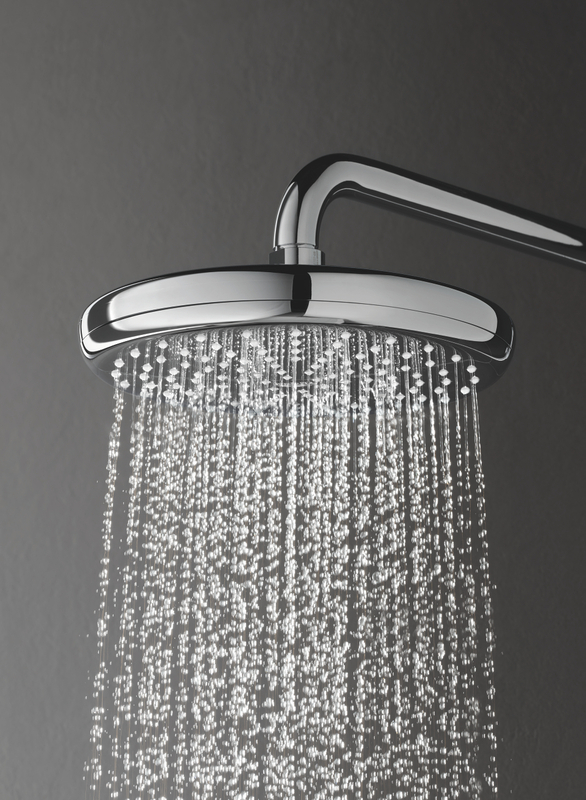 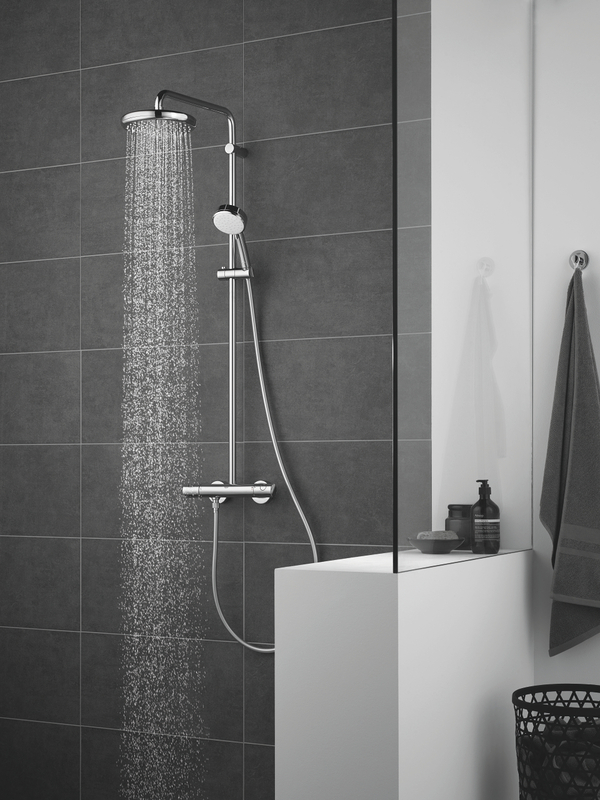 Enjoy a truly expansive shower time. 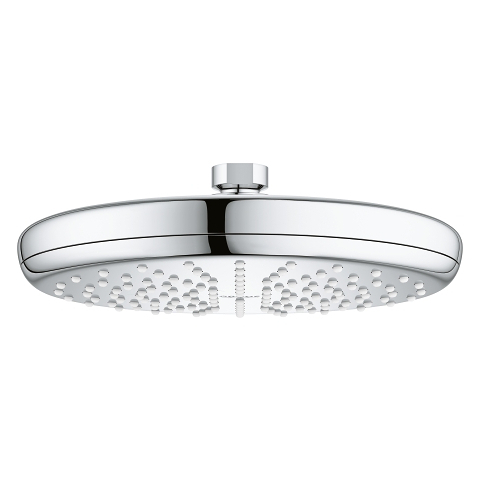 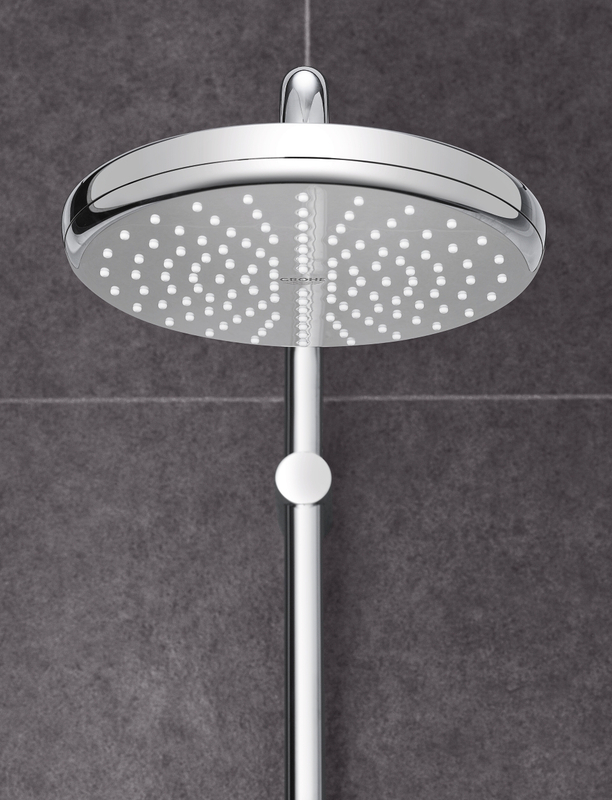 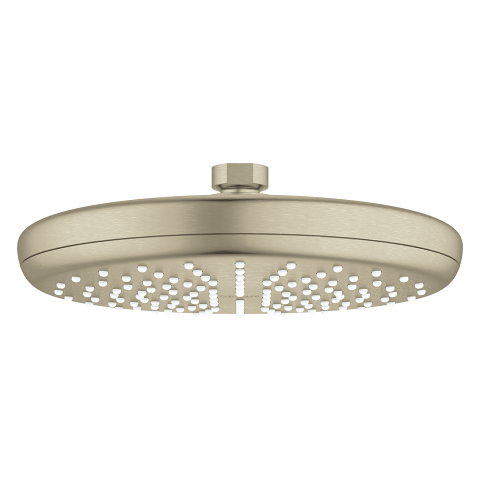 The 210mm diameter of the Tempesta 210 head shower creates a wide coverage for a total shower experience. Simply turn on the DreamSpray and indulge yourself with a relaxing Rain spray. 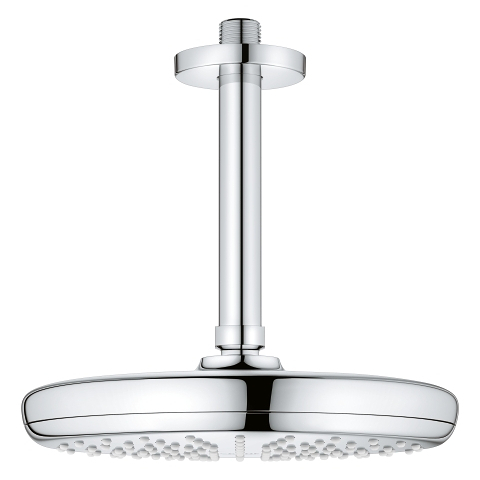 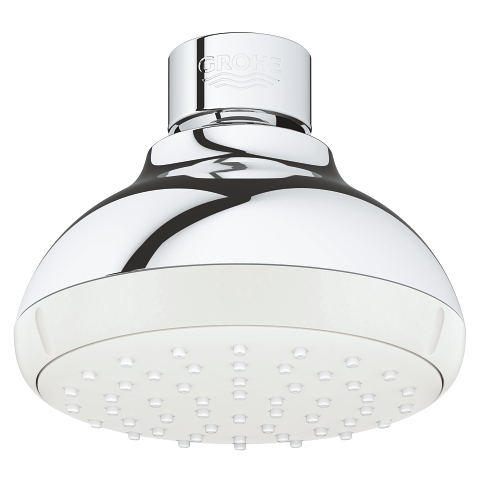 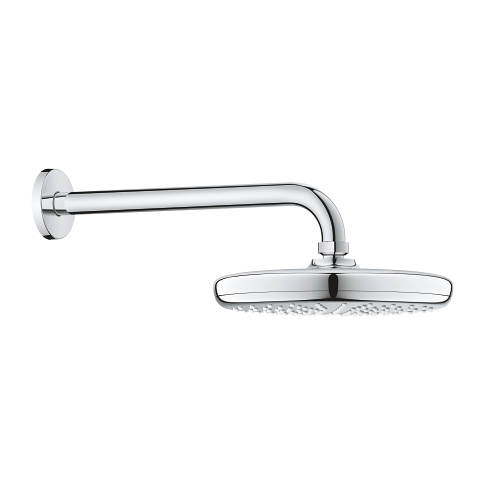 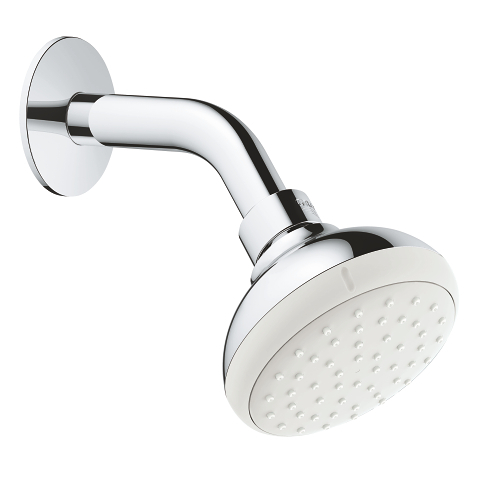 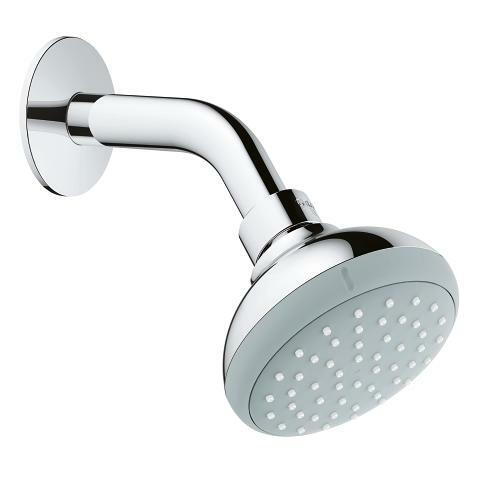 The Tempesta 210 head shower is the right choice for everyone who wants GROHE quality at an affordable price.